New Game! - Takimoto Hifum Dakimakura Cover $39.99. Free shipping with easy money back guarantee .150x50cm Takimoto Hifum waifu pillow is perfect gift for christmas 2016! Enjoy this collection of NEW GAME hugging pillow from Christmas 2016! 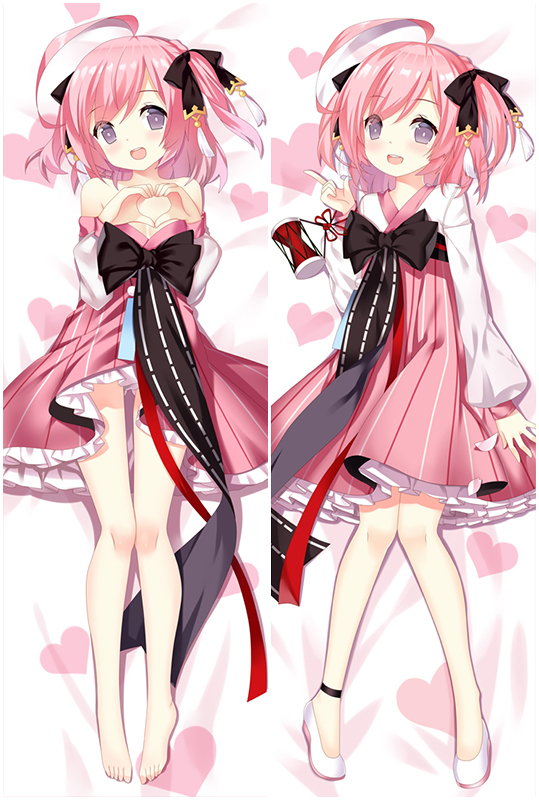 Suzukaze Dakimakura with 100% Polyester. Most favorable material with high cost performance, pretty color rendering, soft and smooth feeling, nice durability, no fade. Anime NEW GAME Cute Girl Dakimakura Pillow Case, we provide four types of dakimakura fabrics for you to choose. And you can match different size of 3D Dreasts as you like. Customization is also welcomed. Buy Anime Dakimakura pillows at the best shop Coosfly.com.